St.Clair college is the place to start the journey and to pursue the career and lifelong learning. It is the place where the students will be able to learn new things, expand the mind, create lasting friendships, experience college life, and most important, to get the skills and knowledge to get the job. St. Clair college includes excellence in teaching ,applied learning in the state-of the -art labs, numerous student support services to help the student to succeed, and an amazing campus life experience. This college provides more for 8,300 full time students who participate in over 100 advance diplomas, diplomas, degrees and graduates certificate focused in Health, Technology, Business, Media Arts and Social Services. Student Services located at Main Campus (Room 206) Thames Campus (Room 133) and at the Downtown Campus Room 127 . It offers a range of services and information to increase the learning of a student. To live in campus is a wonderful part of college life. Students meet new friends; can learn new things and the best part is they are close to everything on campus. 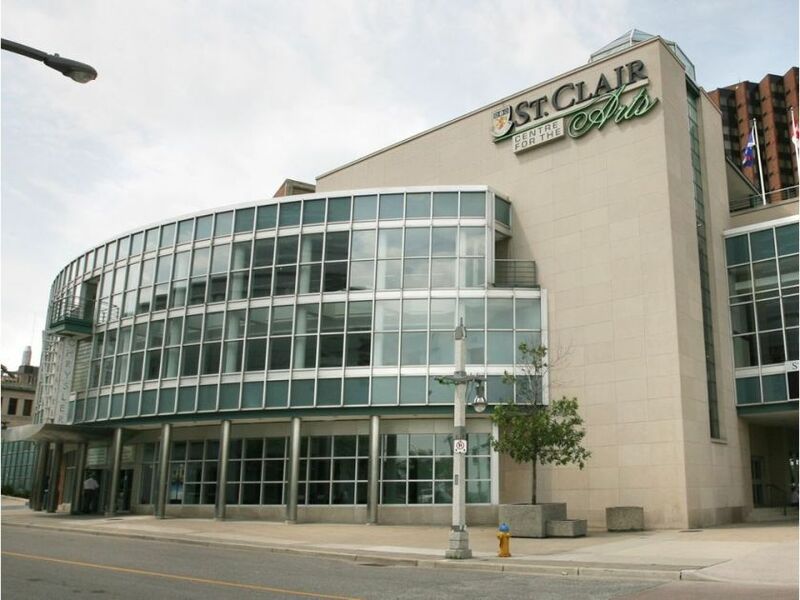 St . Clair College now has an accommodation in both Windsor and Chatham. Native Community Worker First Nations Site. Native Early Childhood Education First Nations Site. ← Can I get provisional IELTS results before getting the TRF?